fancy, and we’ll share what readers have to say about these titles! 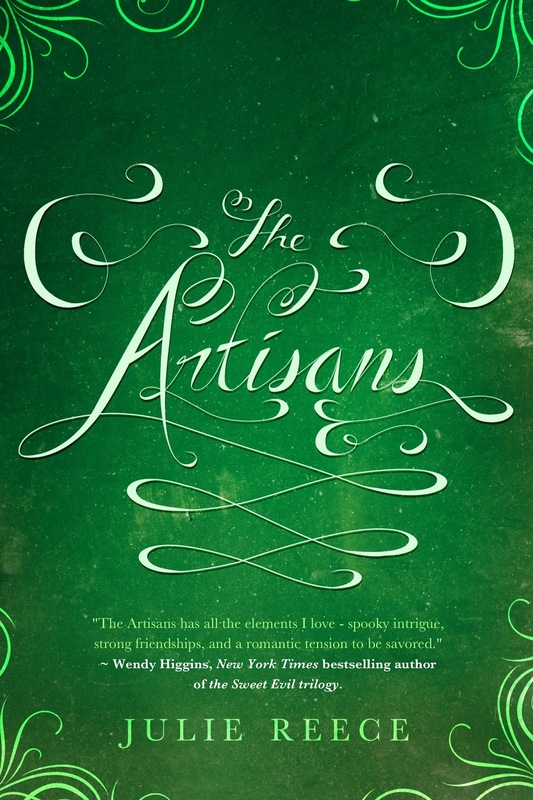 she suspects she may be falling for her best friend Claude, a common smithie in the family’s steam forge. is just coming up over the horizon, you can find her running the streets of her small town, plotting her next novel with the sort of intensity that will one day get her hit by a car. 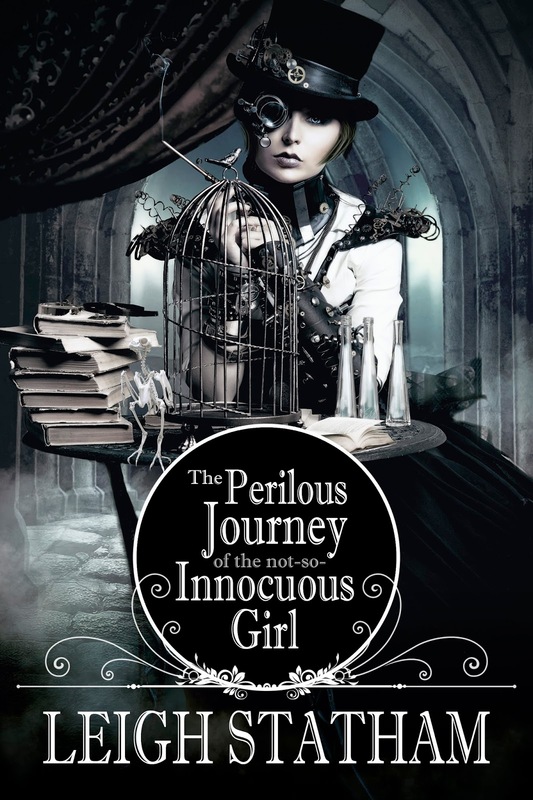 3 winners will receive an eBook of THE ARTISANS & THE PERILOUS JOURNEY OF THE NOT SO INNOCUOUS GIRL. International!